I have a 97' S 540 FMTP up for grabs. 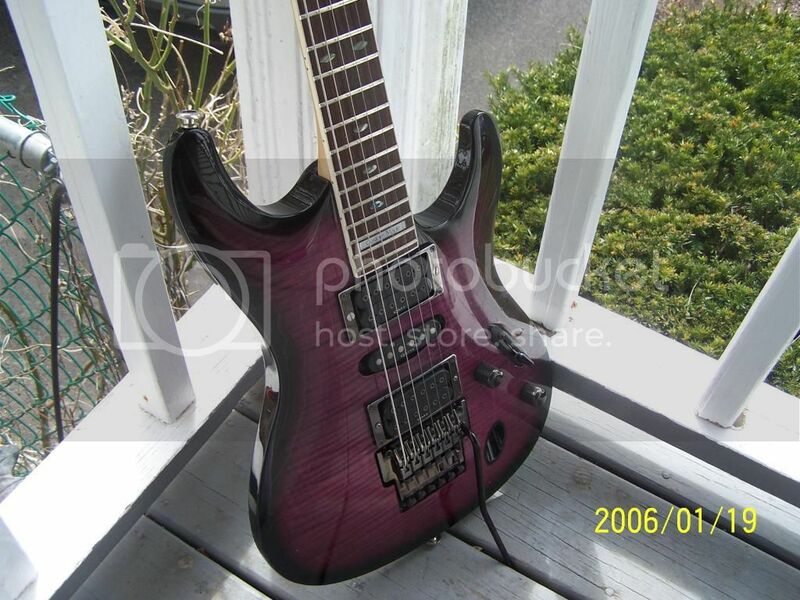 Plays really good, and is in very solid shape. I'd say 8.0/10.0 conservatively. 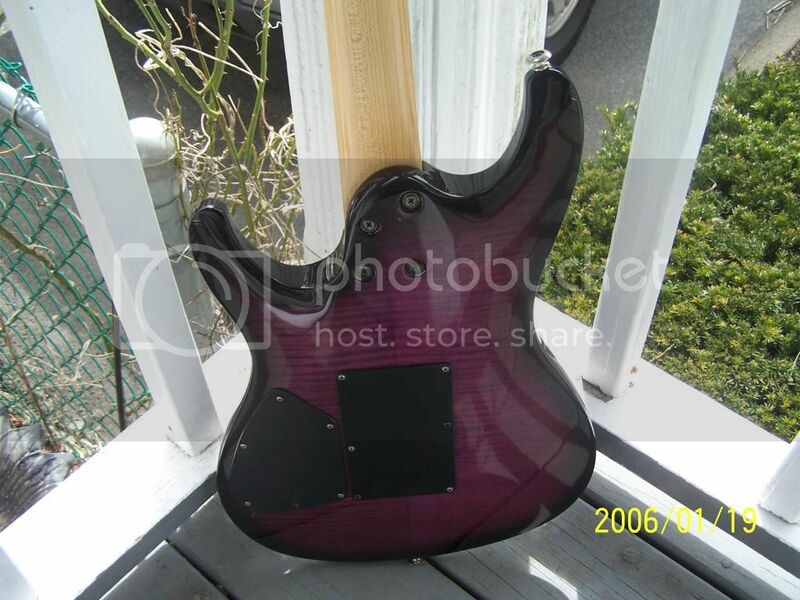 Looks to be totally stock, this one has the black hardware and the QM pickups. 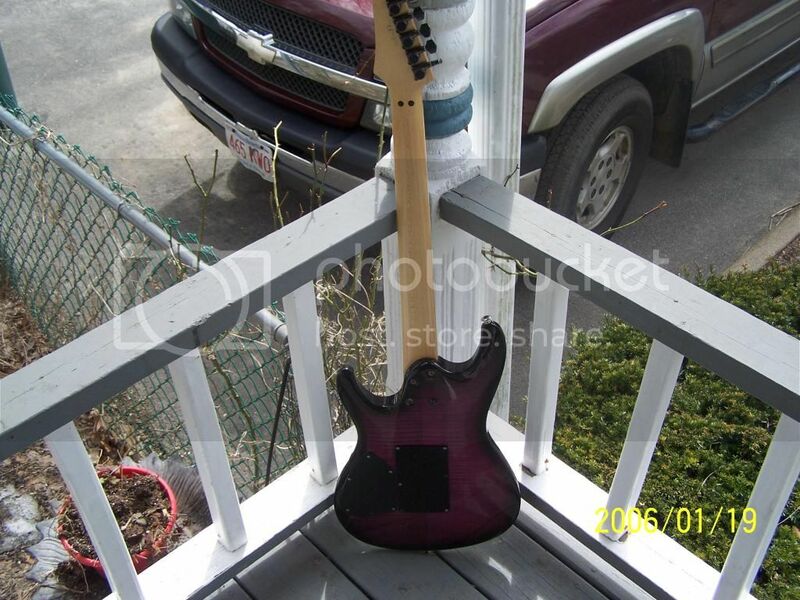 It'll ship in what I assume is the original Ibanez case. One latch is fubar, but it offers ample protection. No lockingnut or neckjoint cracks on this one either. I'm looking for $499 obo shipped in the CONUS. I'll ship internationally, but it'll obviously be more. 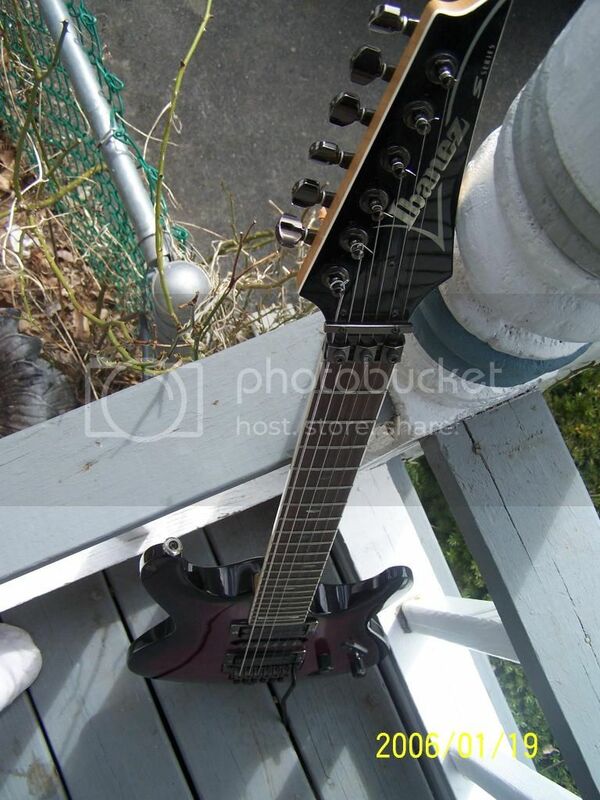 Also willing to trade......other shredders,MIJ stuff mainly. Would be interested in a good tube stereo poweramp, definitely intrigued by the Ibanez Montage acoustics. Try me with whatever and thanks for looking. Price drop $450 shipped, still open to trades as well. 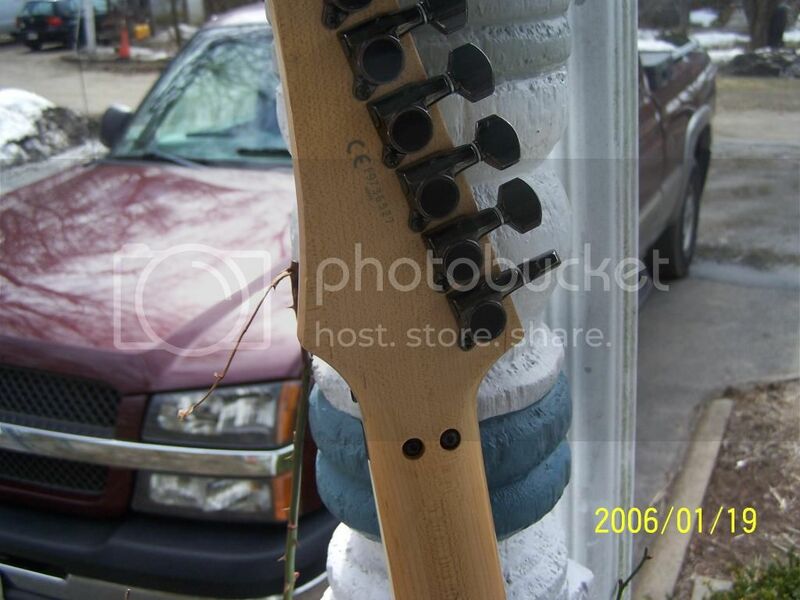 Is this guitar still available? 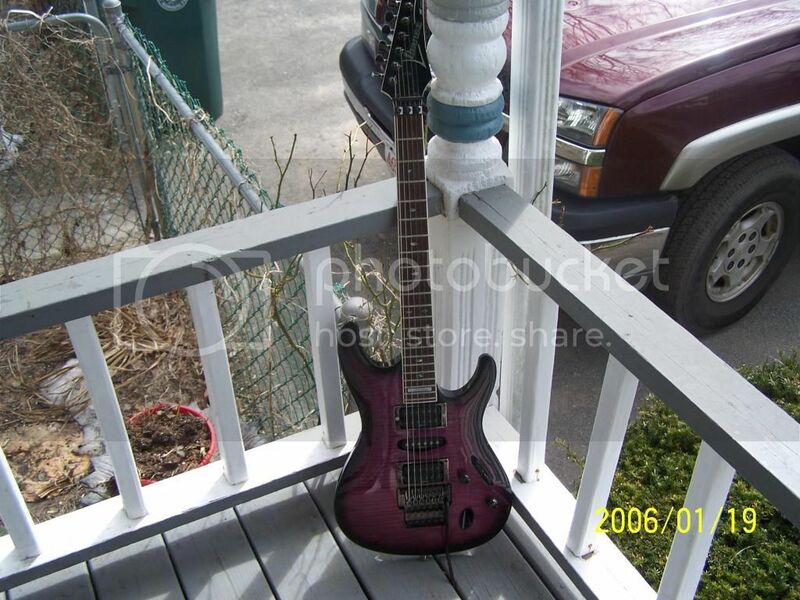 I know it's a long shot but I came across this post doing a Google search for my old guitar.